Fascinating, incisive, intelligent and never afraid of being controversial, Elaine Showalter introduces us to more than 250 writers. Here are the famous and expected names, including Harriet Beecher Stowe, Willa Cather, Dorothy Parker, Flannery O'Connor, Gwendolyn Brooks, Grace Paley, Toni Morrison, and Jodi Picoult. And also many successful and acclaimed yet little-known writers, from the early American bestselling novelist Catherine Sedgwick to the Pulitzer Prize-winning playwright Susan Glaspell. 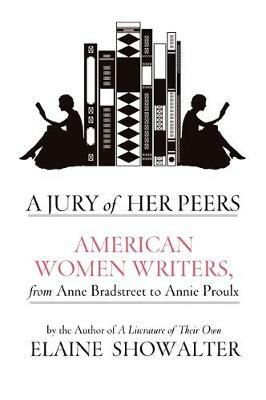 A JURY OF HER PEERS is an irresistible invitation to discover great authors never before encountered and to return to familiar books with a deeper appreciation. It is a monumental work that enriches our understanding of American literary history and culture.